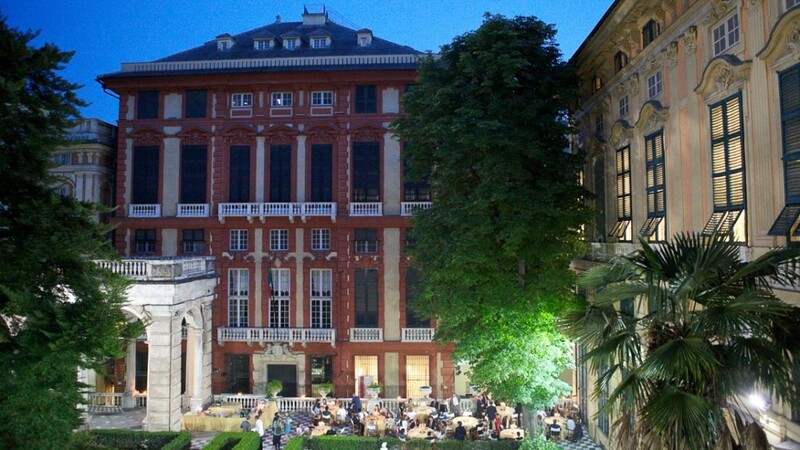 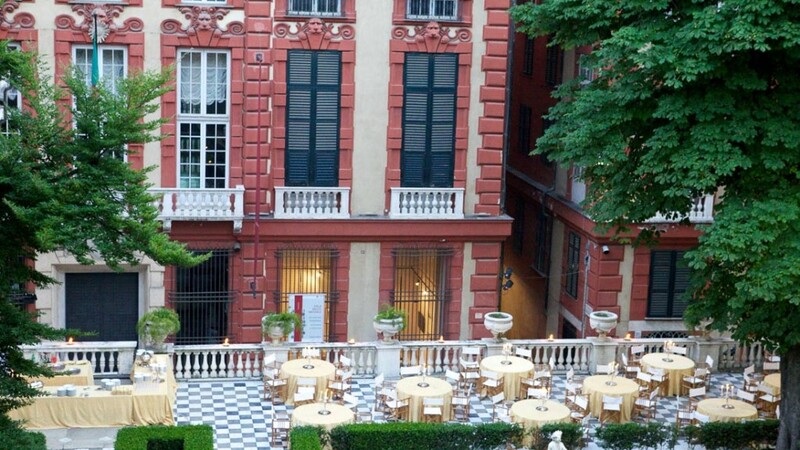 Palazzo Rosso, one of the most important art galleries in Genoa. 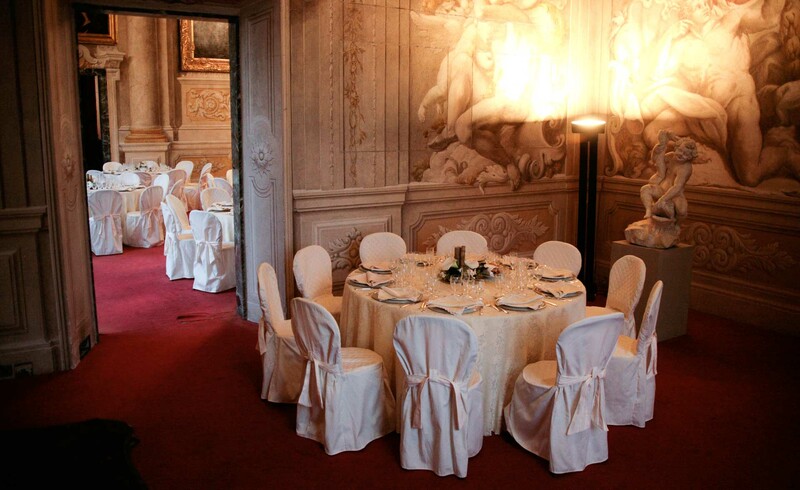 It has 22 rooms, richly frescoed and decorated by renowned Genoese painters of the 17th century. 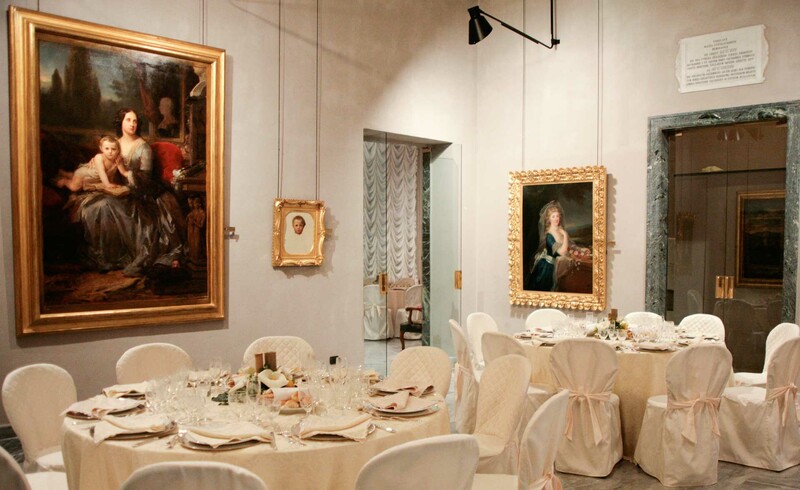 The paintings exhibited include many masterpieces of Flemish and Baroque art, with works by Durer, Van Dyck, Veronese, Guercino, Reni and Strozzi. 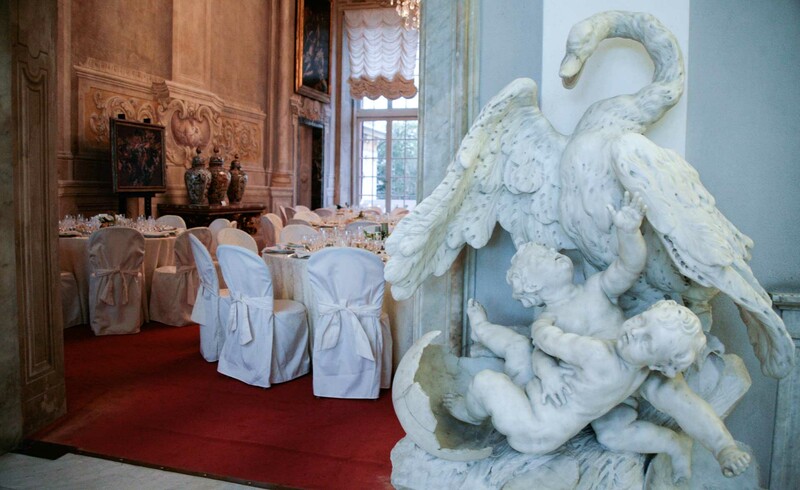 The rooms are furnished with period pieces and there are also significant collections of textiles, maps, topographic documents, and ceramics and numismatic items. 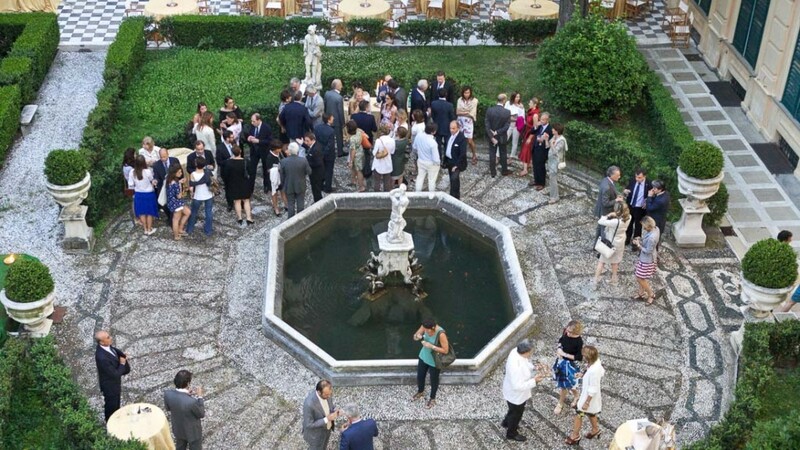 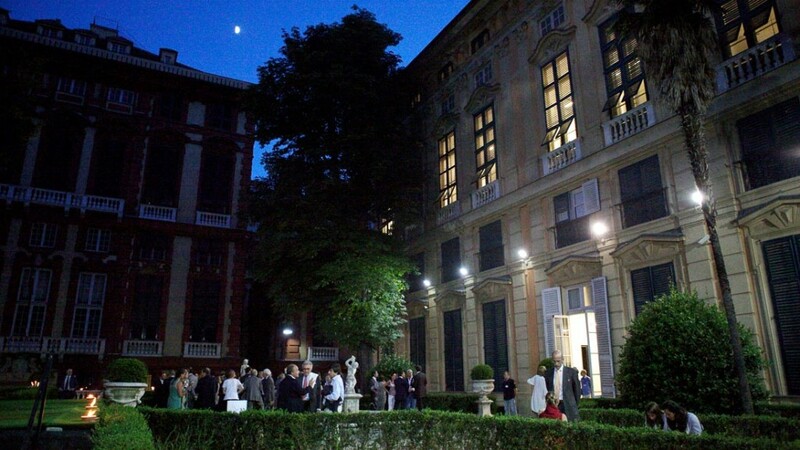 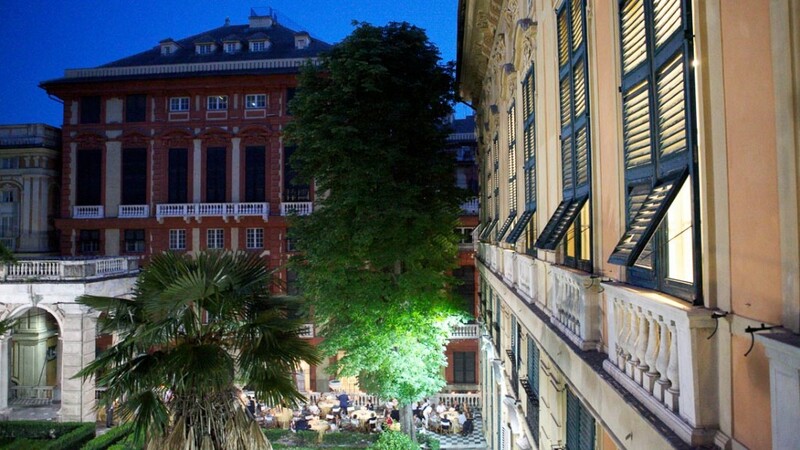 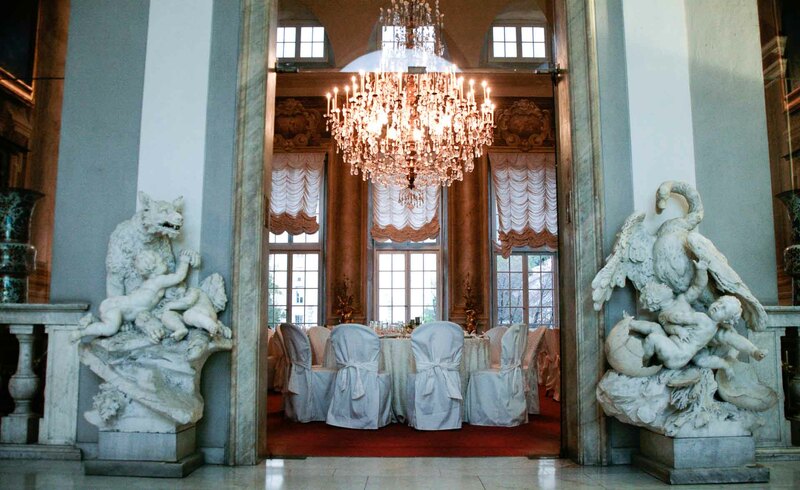 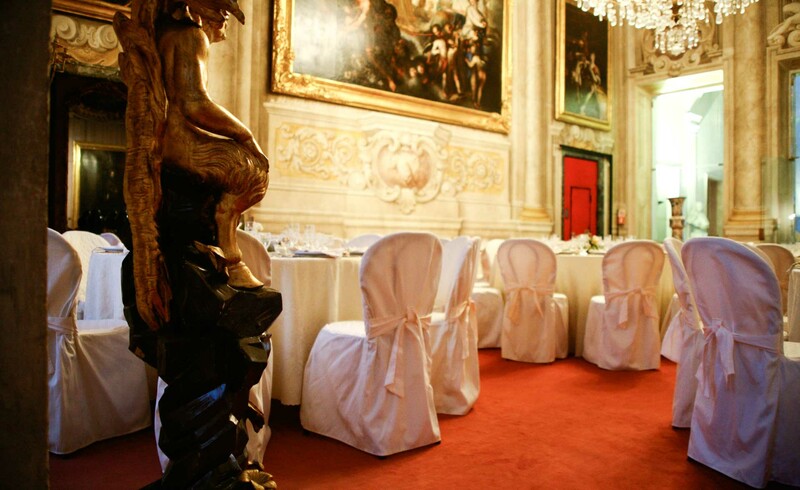 Palazzo Bianco can be defined as both the most ancient and up-to-date building of famous Via Garibaldi, the ancient “Strada Nuova” , built in 1550 to host the residence of Genoa’s most prominent and famous aristocrat families. 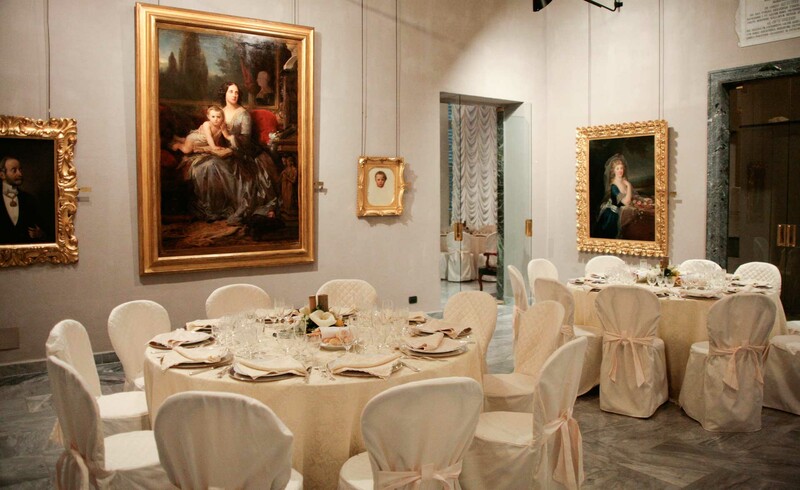 Nowadays it hosts an important picture gallery, with European, Italian and Genoese paintings from XVI to XVIII cent. 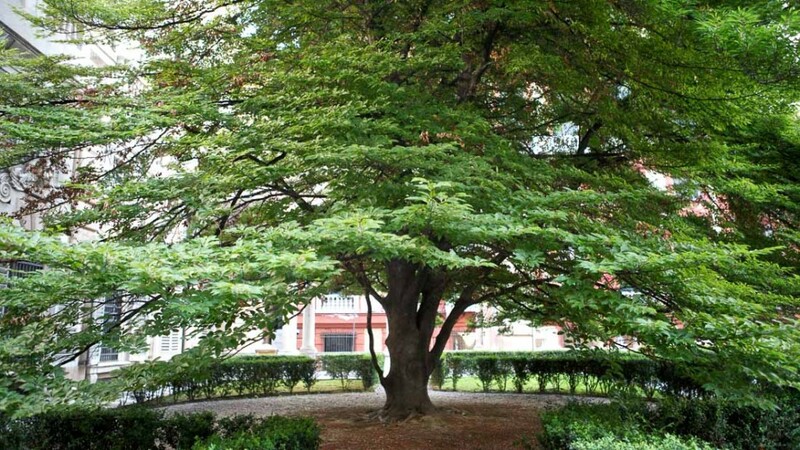 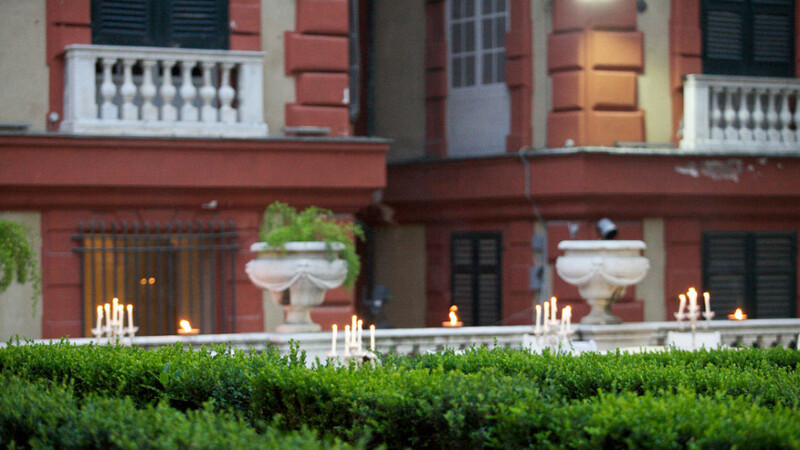 Into the fascinating green space – made by the Palazzo Bianco‘s northern garden – the monumental remainders, now recuperated and improved, of the San Francesco di Castelletto church, one of the major gothic churches in Genoa, are visible. 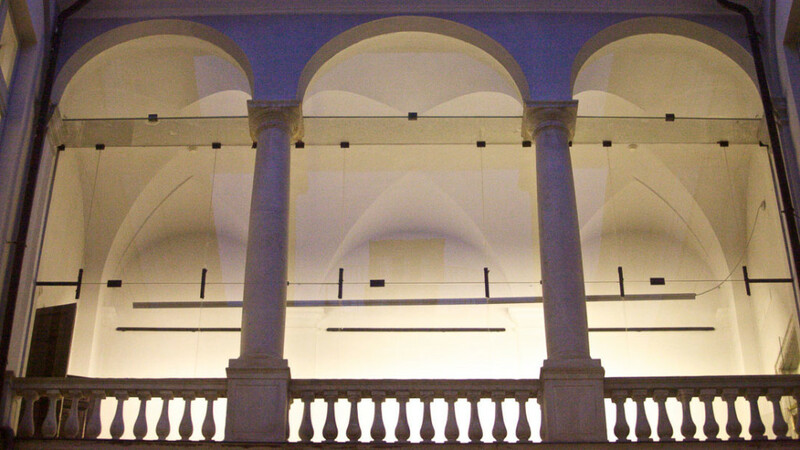 A panoramic lift allows to the visitors to enter directly upon the top of the building. 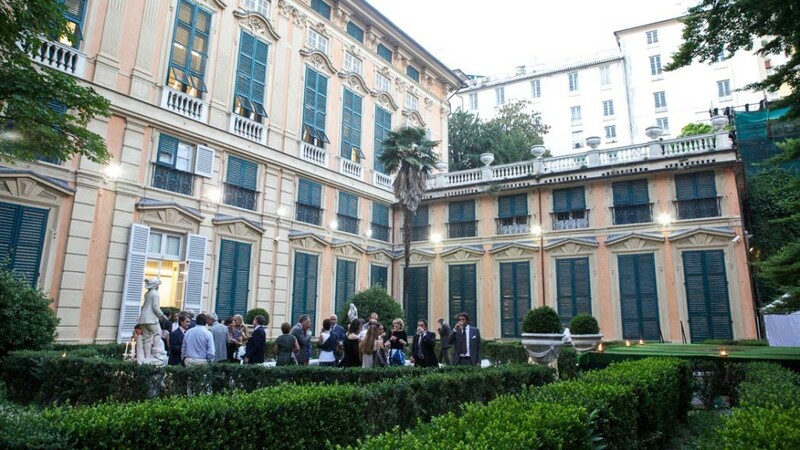 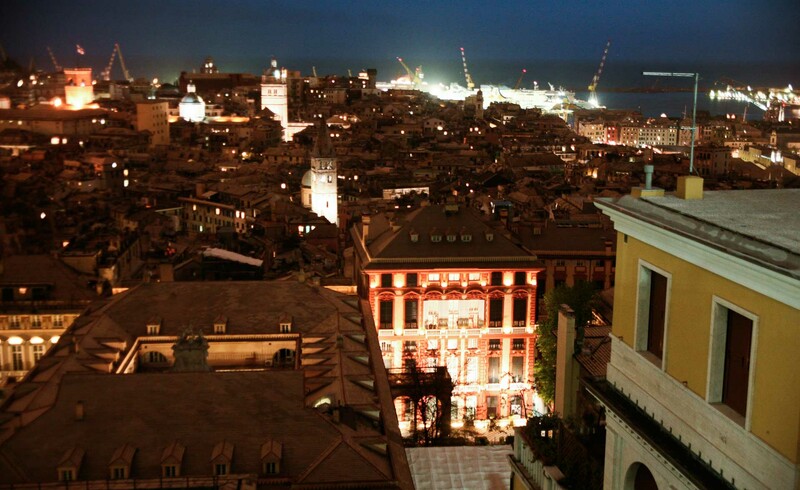 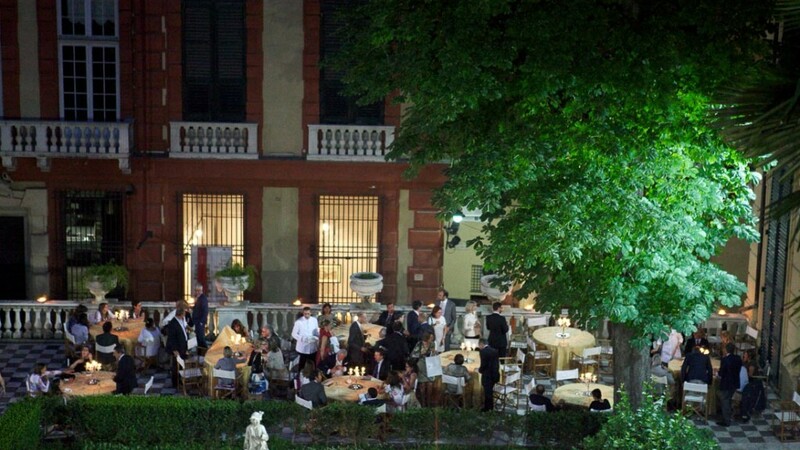 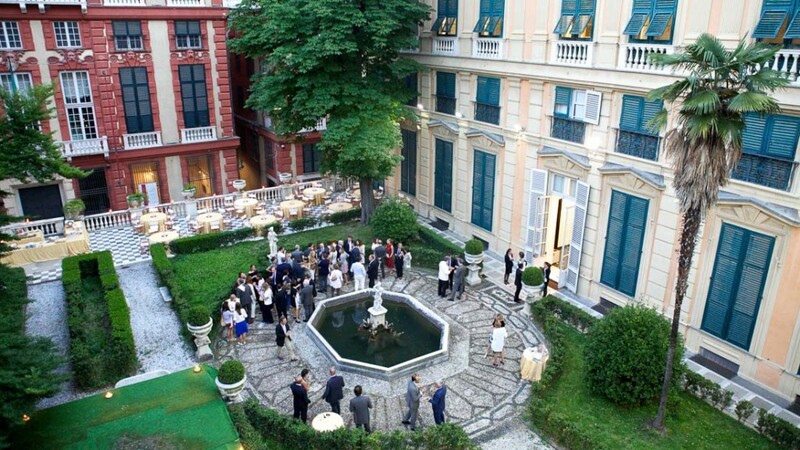 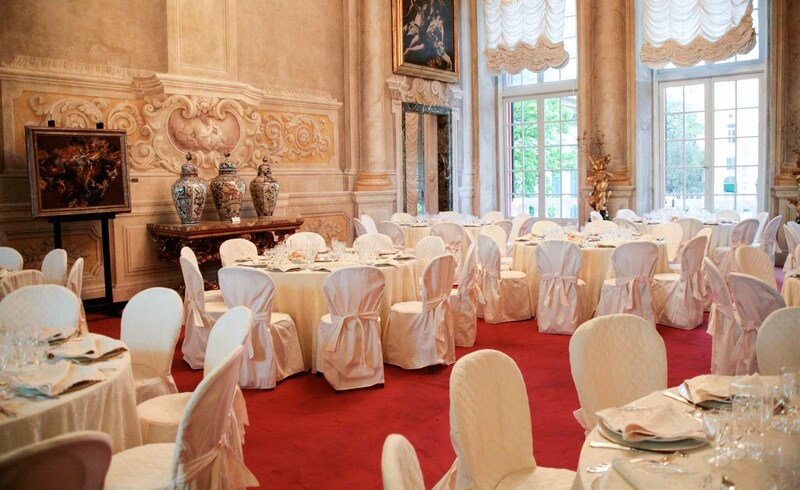 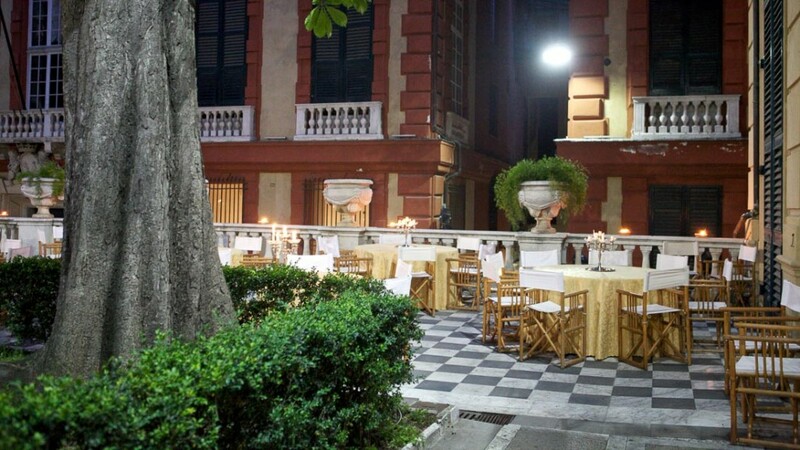 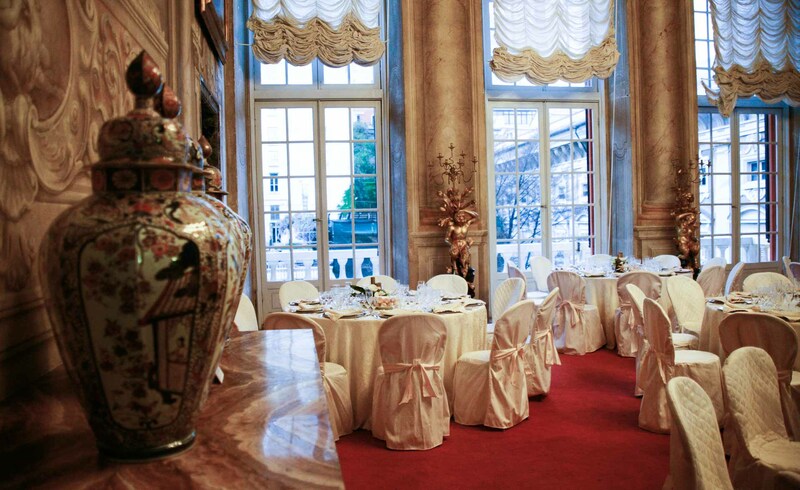 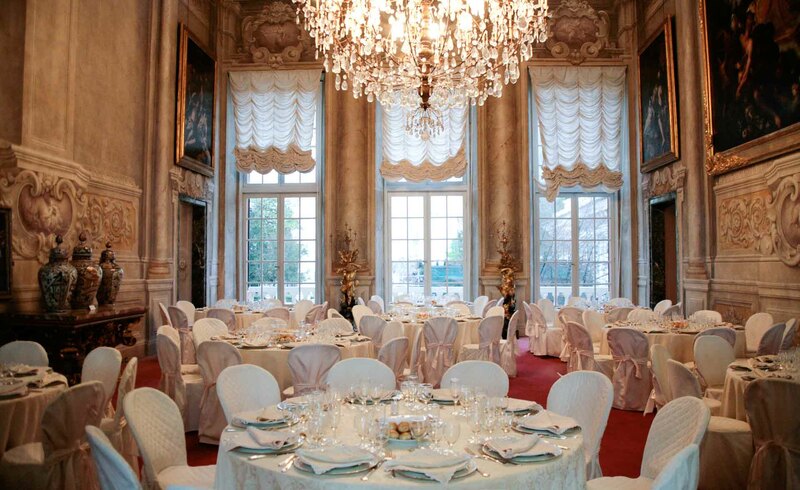 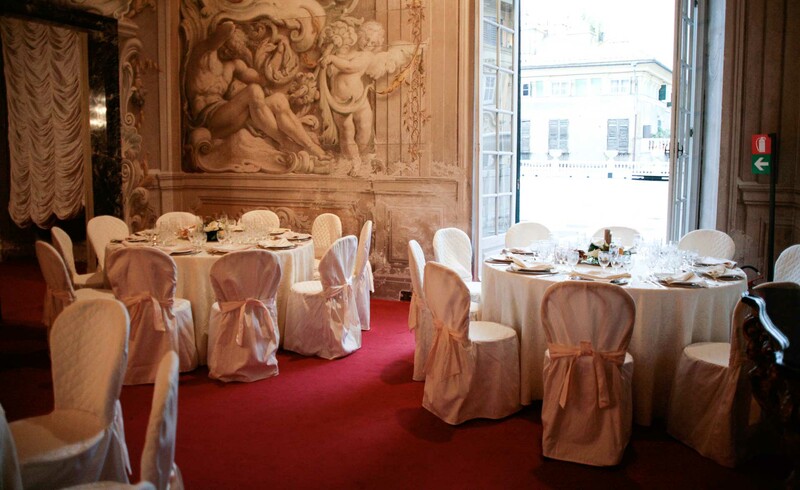 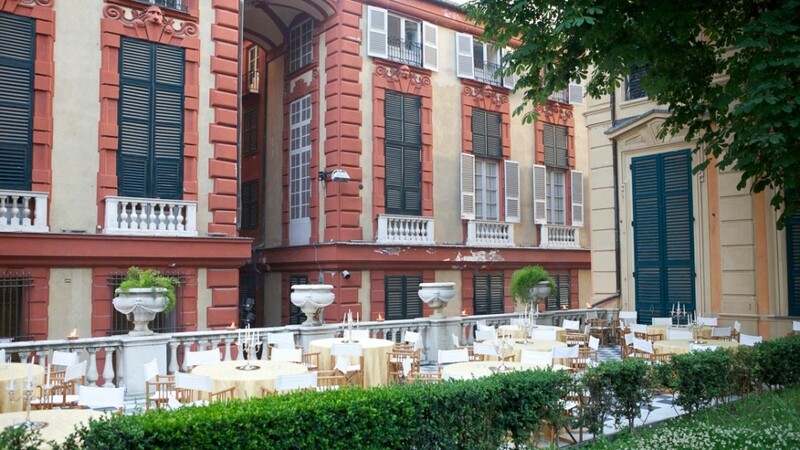 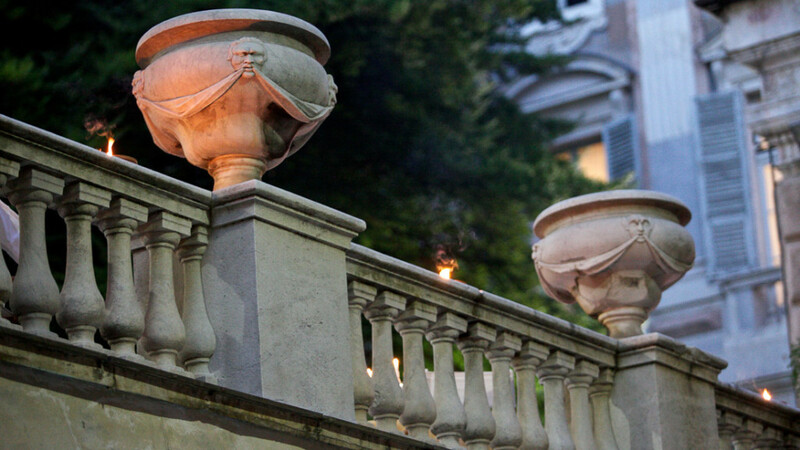 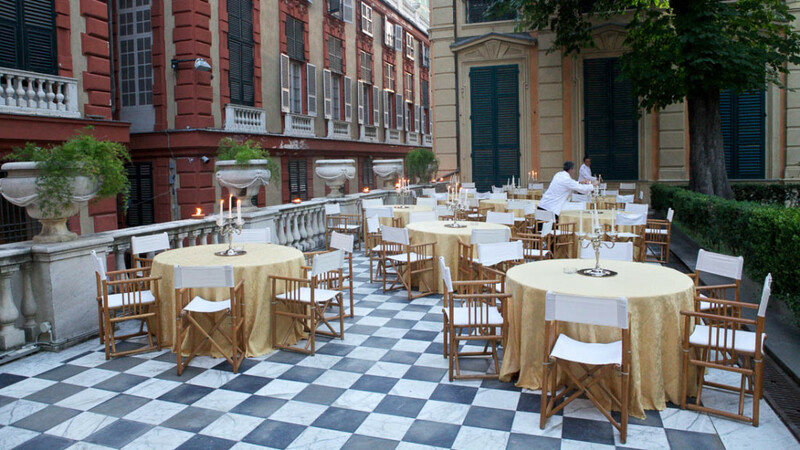 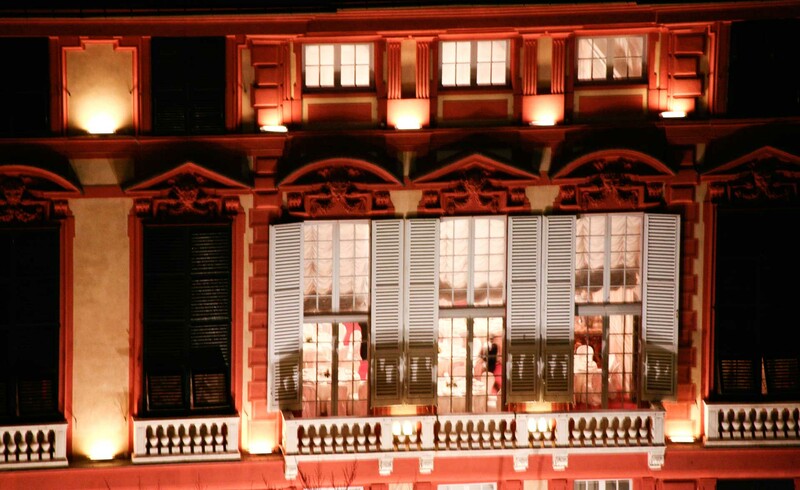 Both the Palaces are located the centre of Genoa, very close to the shopping streets and the central business area.